Egyptian Protests started on Tuesday, January 25, when -- inspired by the successful revolution in Tunisia -- thousands began taking the Tahrir Square to protest poverty, rampant unemployment, government corruption and autocratic governance of President Hosni Mubarak, who has ruled the country for 30 years. 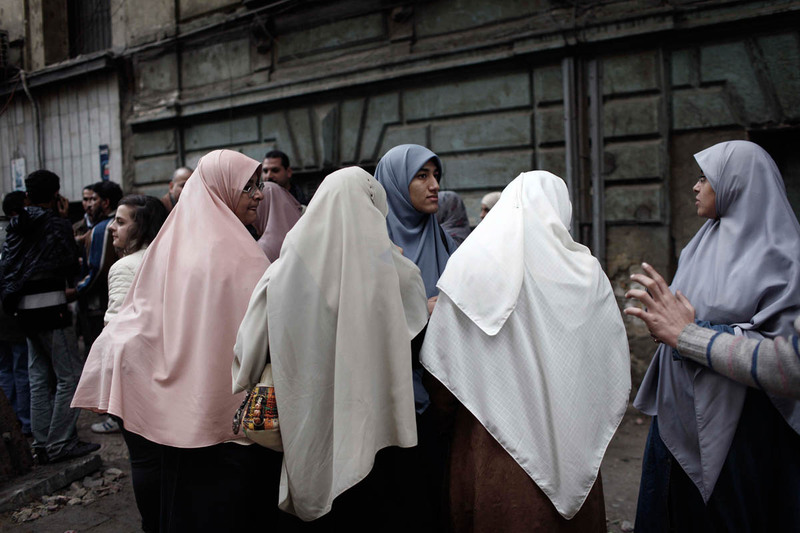 These were the first protests on such a large scale in Egypt since the 1970s. During 18 days of protests, demonstrators called for Mubarak's resignation.On February 11th, Vice President Omar Suleiman announced that Mubarak had resigned as president and transferred authority to the Supreme Council of the Armed Forces.On that day Mubarak and his family left the presidential palace in Cairo and moved to Sharm el-Sheikh, Egypt.